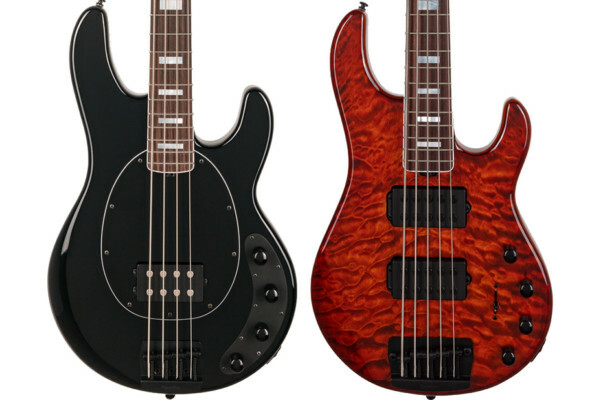 Mayones has unveiled the S-Cut Caledonius 5 Classic, a single-cut bass featuring neck-thru construction. The company explains that the single-cut design adds stability and sustain while the neck joint provides better access to the highest frets. More unique to the bass is the “Single Cut Handle,” where a portion of the upper horn is cut out. 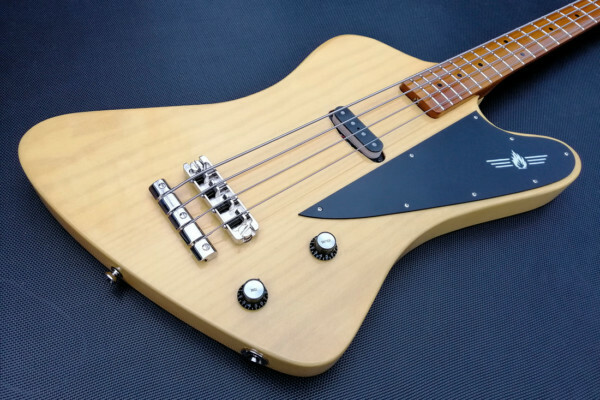 The bass is available as fretted or fretless and in 4, 5, and 6-string models. The body wood is ash topped with Eye Poplar, while the neck is made of 5-ply Wenge-Padouk. The fingerboard is ebony and comes plain, without markers and side dots. 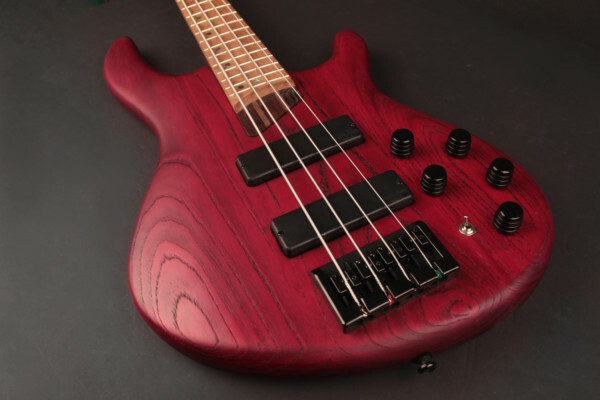 Pickups included with the Caledonius are H-H/Bartolini Soapbars, matched up with an Aguilar OBP-3 active preamp. Mayones instruments are hand-built in Poland. The S-Cut Caledonius 5 Classic is priced around $4,150 USD. For more info, visit the Mayones website.